Family time is precious. There is nothing better than taking the family away from it all for a little R & R, and the beach house is the perfect weekend get-away. 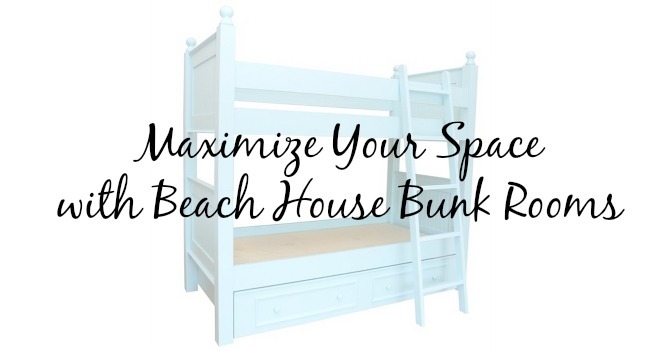 If you are looking for a creative way to make the most of the space in your beach house, you may want to consider investing in a bunk bed. Your kids will love having their own bunk room where adventures will abound. Cottage & Bungalow has a wide variety of brightly colored bunk beds for the beach house that will suit just about any décor and will keep your children’s imaginations running wild. Climb aboard the USS Fisherman when you choose this amazing fish bunk bed or the Ricki bunk bed from Newport Cottages Hand-made of poplar and birch, this bed can be bunked or used as two separate beds. Kids will enjoy using the fish cut outs in the head boards and foot boards to transform their bed into the world’s most incredible fishing boat. Mom and Dad will enjoy the quiet time as the kids cavort on this incredible bed. Larger families need not feel left out of the bunk room party. This incredible set up from Lovelace Interiors is the perfect way to combine unique design with great use of space. The larger bottom beds can be used as day beds for reading or relaxing. Steps double as drawers for increased storage. Incorporate printed pillows and whimsical blankets to add a touch of color. 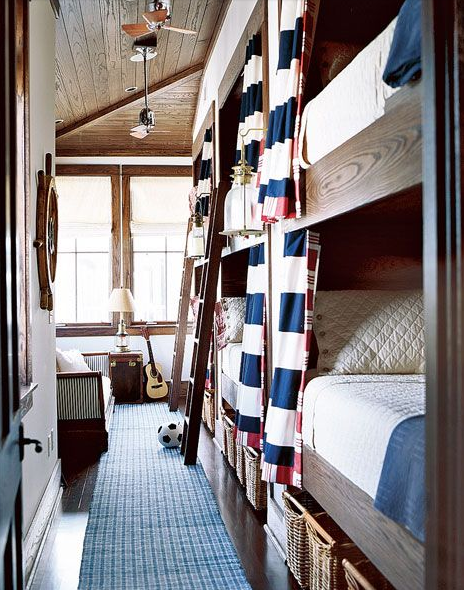 It’s “All aboard!” for the true nautical experience with this ship-inspired bunk bed from Traditional Home. Each little sailor can enjoy the privacy of their own cubby with the added curtain feature. 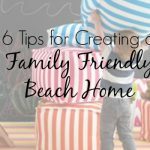 Storage underneath allows space for toys, clothes, and beach accessories. 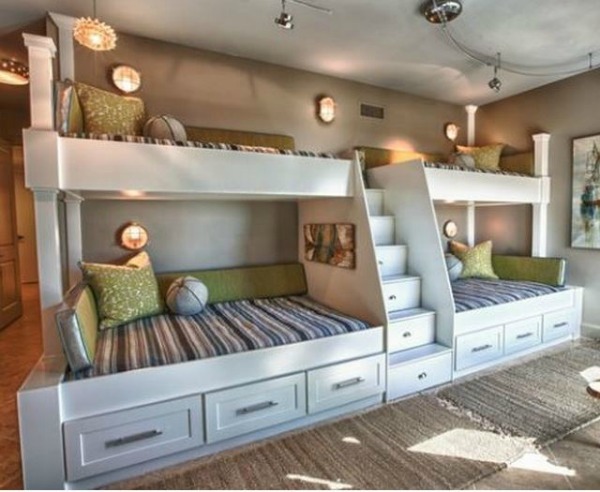 These bunk beds are so cool Mom and Dad just might want to spend the evening in the kid’s room. With the ocean waves and beautiful beach right outside the window, you will truly feel like you are on a ship that is ready to set sail. If you have your heart set on a more traditional bunk bed, Cottage & Bungalow has the perfect option. 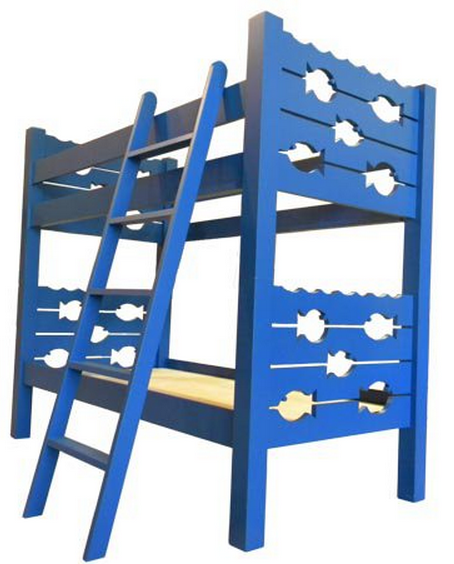 This Hampton bunk bed is built to withstand even the rowdiest of sleep over parties. 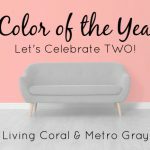 You also have your choice of primary colors and accent colors that will match your color scheme perfectly. Having company? The Hampton bunk bed also comes with an optional trundle that fits neatly underneath the bed when not in use. 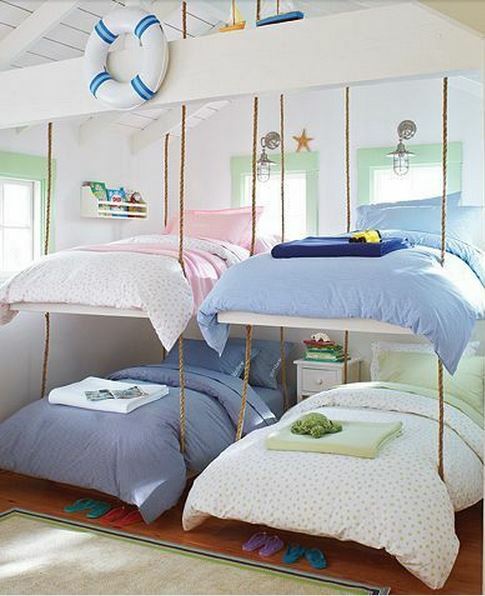 What kid wouldn’t want to sleep on a floating bed? Check out this stunning display of bunk bed perfection from Pottery Barn Kids. Most likely meant for older kids, these bunk beds can be painted any color and the simple design makes them a decorator’s dream come true. Kids can pretend they are in a tree house or sailing on the seven seas. No matter what the adventure, these bunk beds are truly one-of-a-kind. 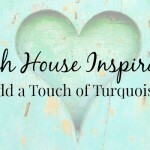 We’ve shared with you some of the most incredible bunk bed ideas we could find to help you create the beach house bunk room of your dreams. Who said going to sleep couldn’t be fun? 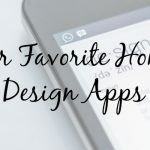 We’d like to know which idea speaks to you and how you would incorporate your own design concepts. Be sure to share your thoughts in the comments below.